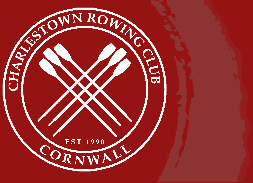 Charlestown Rowing Club has a Welfare Policy that is required by both British Rowing, BR, and the Cornish Pilot Gig Association, CPGA. We take the welfare and security of all our members, visitors and the public very seriously including all juniors and vulnerable persons. Anyone with concerns of any type can feel free to contact the Welfare Officer via the links shown on the Committee page.